Fully guided Battlefield Day tour in a comfortable 8 seater minibus. With pick up in Arras, commencing at 9am till 5pm, this small group tour includes lunch and museum entry fees. You will receive an in depth explanation of the Battles as well as stories of individual soldiers, bringing the Battlefield to life. 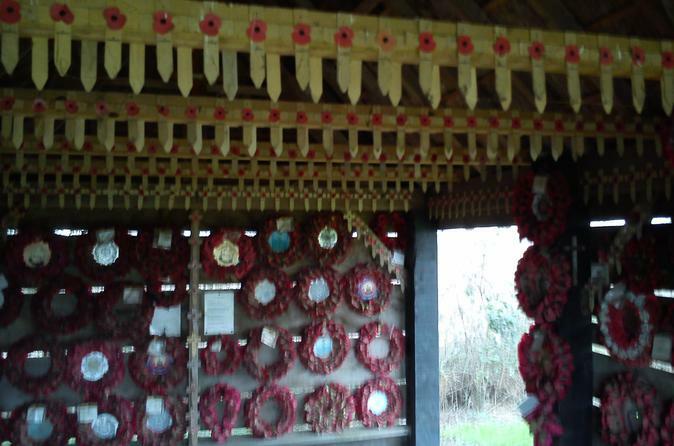 Visiting the must see sights of the Somme Battlefield. There is the possibility of visiting a particular cemetery or point of interest if it is within the itinerary area. Fully guided Battlefield Day tour in a comfortable 8 seater minibus. With pick up points in Arras from 9.30am finishing at Arras at 9.45pm, this small group tour includes lunch and museum entry fees. 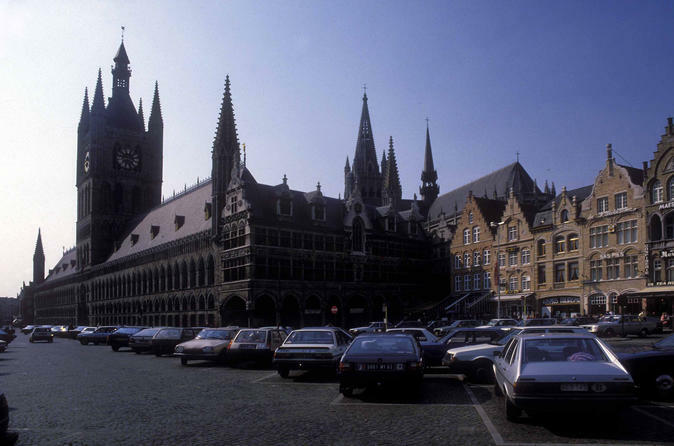 You will have a chance to see Ypres as well as attending the moving Last Post Ceremony at the Menin Gate. 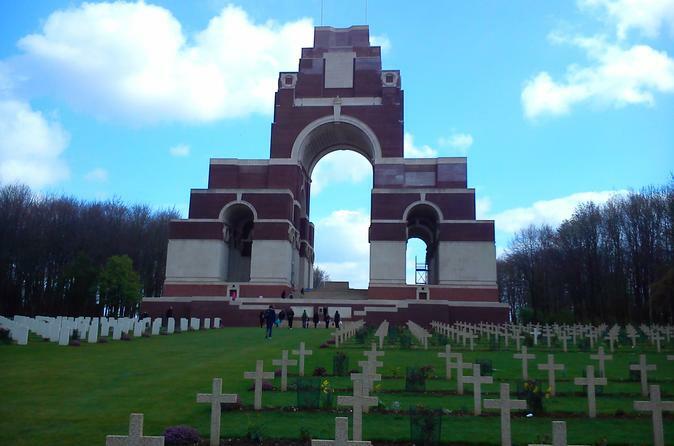 Visiting the must see sights of the Fromelles and Ypres Salient Battlefields. 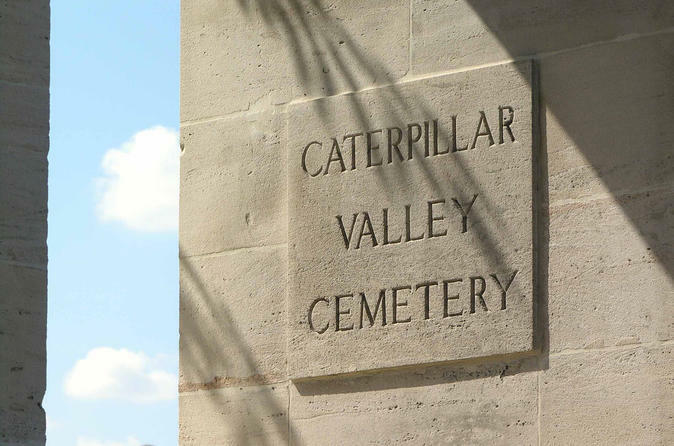 There is the possibility of visiting a particular cemetery or point of interest if it is within the itinerary area. The easiest and cheapest way to get on the internet here in Arras. Avoid the frustration of hotel WiFi that is slow and often doesn't work, forget about loosing your contacts and the limits of a French sim card: you own a personal and password protected unit, with unlimited and shareable data. 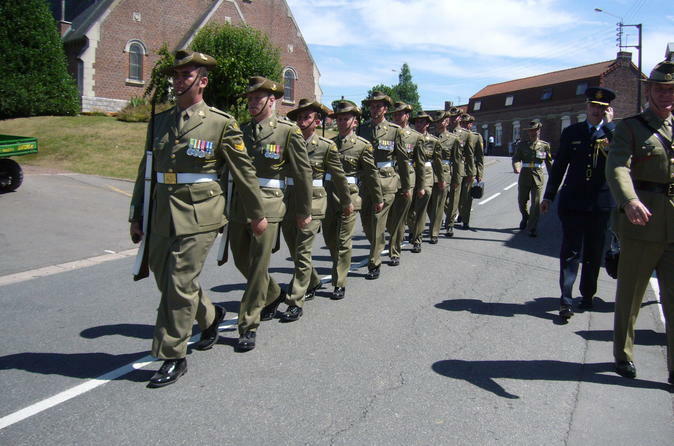 This small group tour has been specifically written for New Zealanders, a comprehensive guided tour visiting relevant must see places on the Western Front, preserved trenches, New Zealand Memorials and Battlefields of 1916, 1917 and 1918 and finishing at Arras with a visit to the underground city transformed by the New Zealand Tunnellers. From the bigger picture to the tiniest detail, a fascinating view into the lives of the original 'Diggers'. There is the possibility of visiting a cemetery within the itinerary area, please contact your guide in advance. 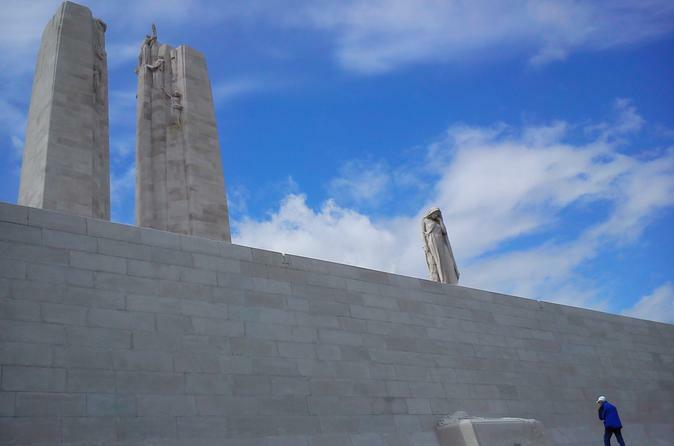 This small group tour of up to 8 people has been written specifically for those wishing to follow in the path of the New Zealand Soldiers of WW1. 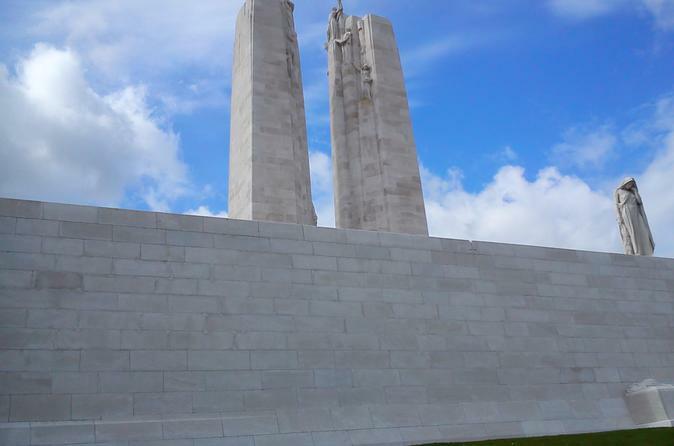 Starting and finishing in Arras, it includes the moving Last Post ceremony at the Menin Gate as well as the must see sites such as Messines, Polygon Wood and Tyne Cot. 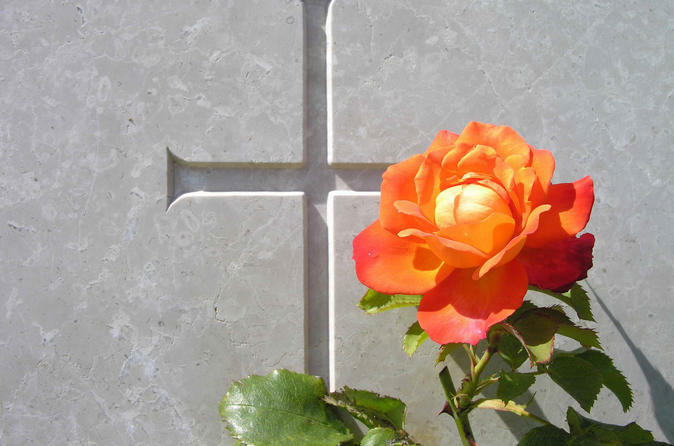 The small group enables you to include a visit to a cemetery or follow in the footsteps of a relative where it falls within the itinerary area. You will stand on the Atlantic with a stunning view on England if the weather is clear. You will visit a Todt Battery Bunker transformed in a very nice museum and see some others who were destroyed. You will go into Northern France largest bunker in Eperlecques, the Nazis built it to be a V2 launching site. You will visit the V1 launching site of the "Bois des Huit Rues" seeing the famous ski shaped buildings and the Memorial of Esquelbecq where Nazis murdered British soldiers during operation Dynamo.